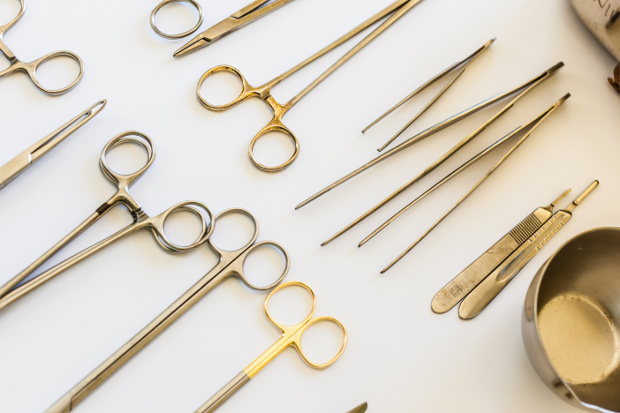 With a vast number of manufacturers creating a myriad of surgical instruments, it can be a difficult task to find the right company to service and repair your instruments. BPI Medical takes the pain out of this challenge. We offer complete surgical instrument repair of general stainless, specialty stainless, and laparoscopic instruments utilized in the operating room. Our experienced technicians have maintained and repaired tens of thousands of instruments from every major surgical specialty. Over the last 30+ years, BPI Medical has developed a reputation for superior craftsmanship and a history of outstanding customer satisfaction. Our skilled technicians will refurbish your surgical instruments to "like new" condition. Our repair facility uses precision equipment and tools to give our customers a repaired product that matches the quality and standards of the OEM. We can even apply specialized finishing processes to protect your instruments from contamination and corrosion, further reducing repair, replacement costs and down time. Instrument repairs performed by BPI are typically 40-60% less than the OEM's repair costs, and 10-20% under competitors' prices. Additionally, all of our work is backed by a satisfacion guarantee. We save you time and money by proactively assisting in managing your repair program. Hospitals spend a significant amount of money on the purchase of surgical instrumentation, so it is important to have a qualified company handle the repairs of such delicate tools. Additionally, surgical instruments kept in a proper state of repair keep surgeons satisfied, maximize performance, and ensure patient safety.